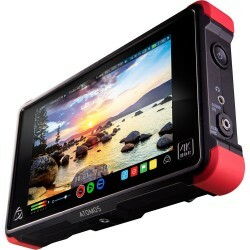 Atomos, the creator of the award-winning camera mounted recorders Ninja-2 and Samurai and the pocket-sized Connect converters. 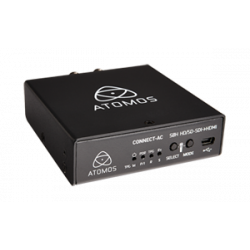 Atomos designs and manufactures products for the video production industry that leverage rapid advances in technology to bring groundbreaking new capabilities at previously unseen price levels. 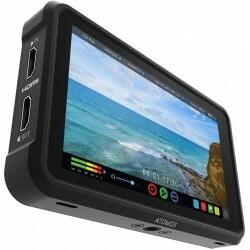 We love to explore the gaps in acquisition, production and post-production to come up with new ways of doing things, new ways of connecting workflows. 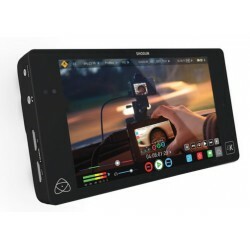 Like taking a video image straight from the camera sensor to a cheap, removable hard disk and encoding it to an edit-friendly format at the same time. 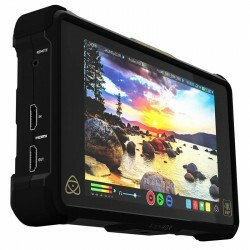 You get a better picture and there’s no need for a capture card, saving you time and money. 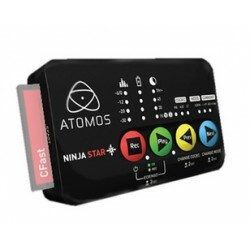 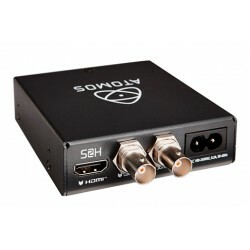 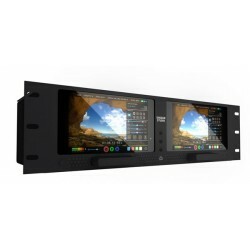 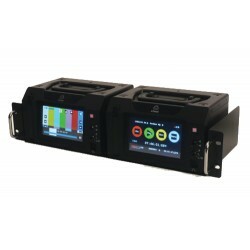 Atomos Connect-AC-H2S AC-powered HDM to HD-SDI Converter are AC-powered ..
Atomos Connect-AC-S2H AC-powered HD-SDI to HDMI Converter are AC-powered fo..
Atomos Ninja Flame ATOMNJAFL2 overcomes the display challenges of shooting ..
Atomos Ninja Inferno ATOMNJAIN1 is the world’s first HDMI monitor-recorder ..
Atomos Ninja Star ProRes Recorder ATOMNJS001 is the world's smalles..
Atomos Ninja V Monitor Recorder ATOMNJAV01 is a stealthy, 5-inch, 4Kp60 10b..
Atomos Ronin Duo Portable Recorder Player Monitor ATOMRON201 is two Roni..
Atomos Ronin Portable Recorder Player Monitor ATOMRON001 is a smart solu..
Atomos Shogun 4K ATOMSHG001 ProRes RAW Capable 12G-SDI HDMI Monitor Reco..
Atomos Shogun Inferno Monitor Recorder ATOMSHGIN2 combines our award winnin..
Atomos Shogun Studio Dual 7 Inch 3RU Rack Recorder With play list functiona..